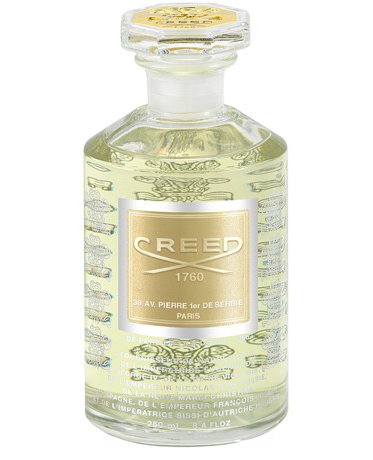 Translating to “Lemon Wood,“ the refreshing Bois de Cedrat lives up to its name. This light and transparent fragrance opens with Sicilian lemon, follows with a heart of Calabrian mandarin, then transitions to a base of its namesake: lemon tree wood. Soft and dry enough to be worn in any climate or season and versatile for any occasion, this throwback to the Eau de Toilette era of The House of Creed’s history still earns its place in the celebrated fragrance roster.